Light is said to be both a particle and a wave. But even a particle is mostly (over 99.99999%) empty space. Does that mean it is nothing? No: even empty space is filled with an extreme amount of energy all the time! 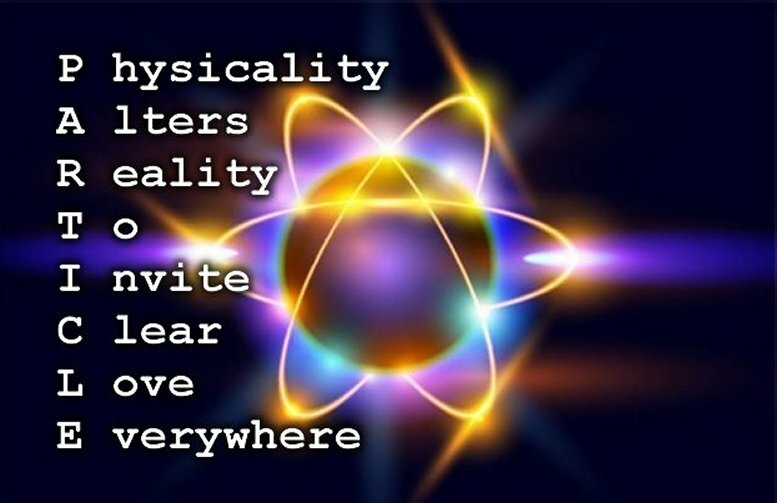 But perhaps the wave particle duality is more confusing than we think: even as a particle, the atom has constituent particles, which are still not fixed: protons and neutron vibrate, and the neutrons dance around them defying a fixed trajectory. Although more solid than a wave, this may still have wave-like attributes.